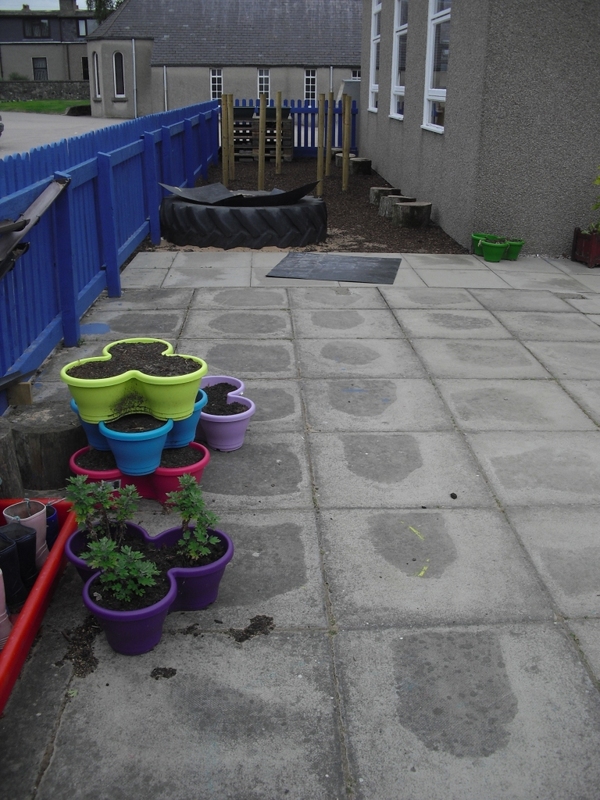 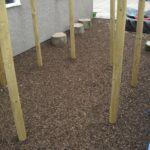 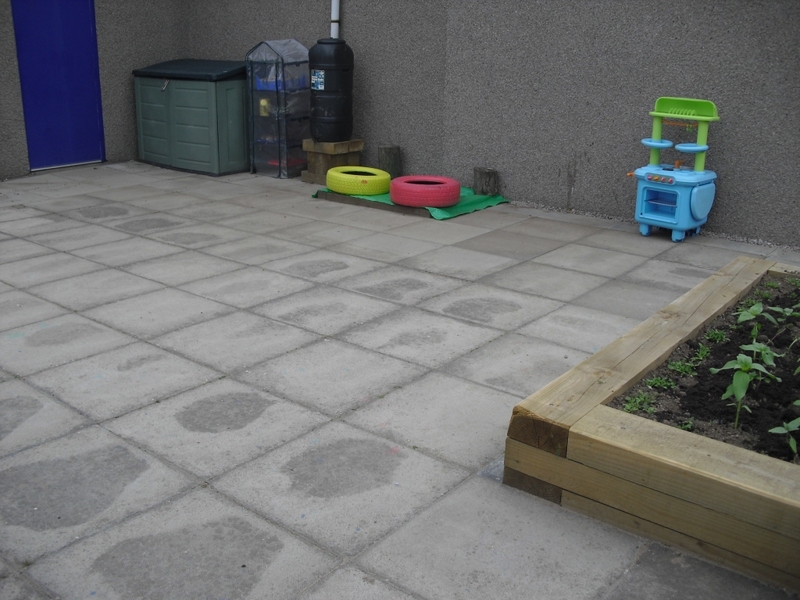 Design brief – This playgroup wanted to develop their outdoor space into a colourful, fun and interactive area for the children for outdoor play and outdoor learning. 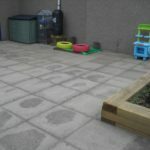 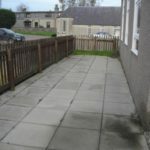 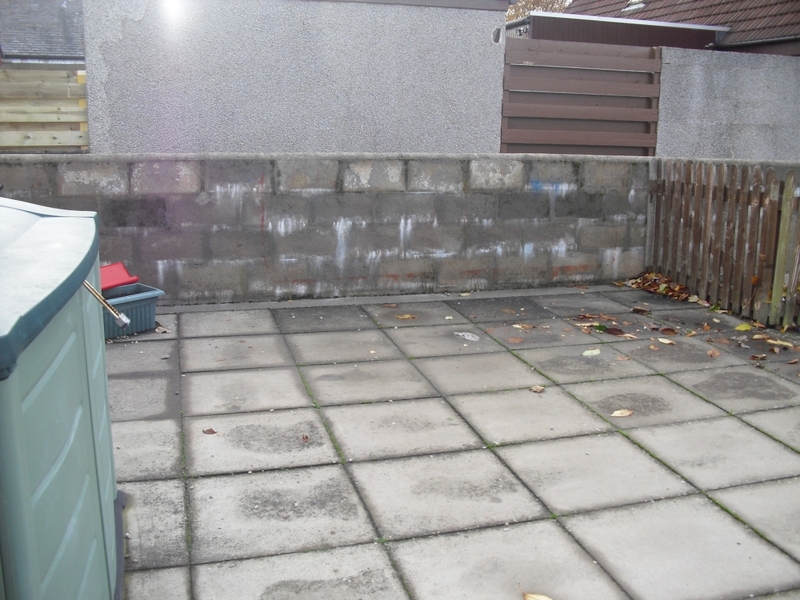 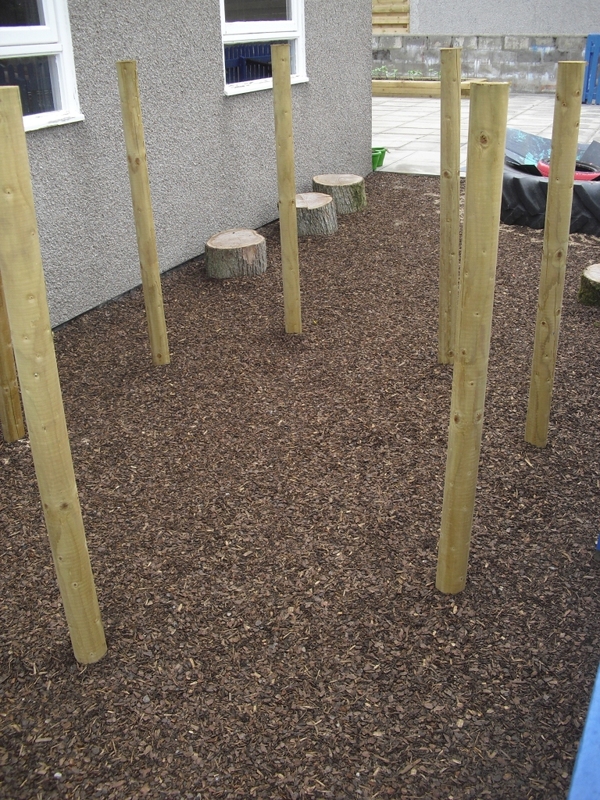 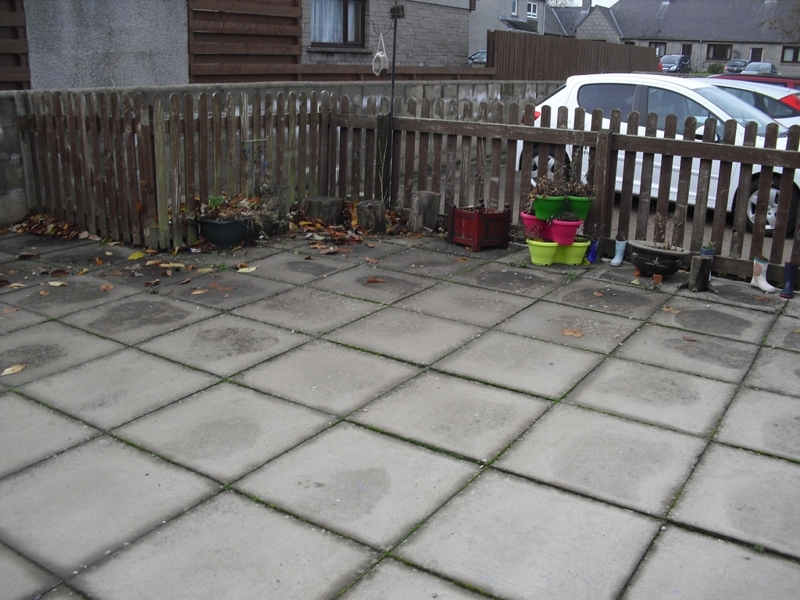 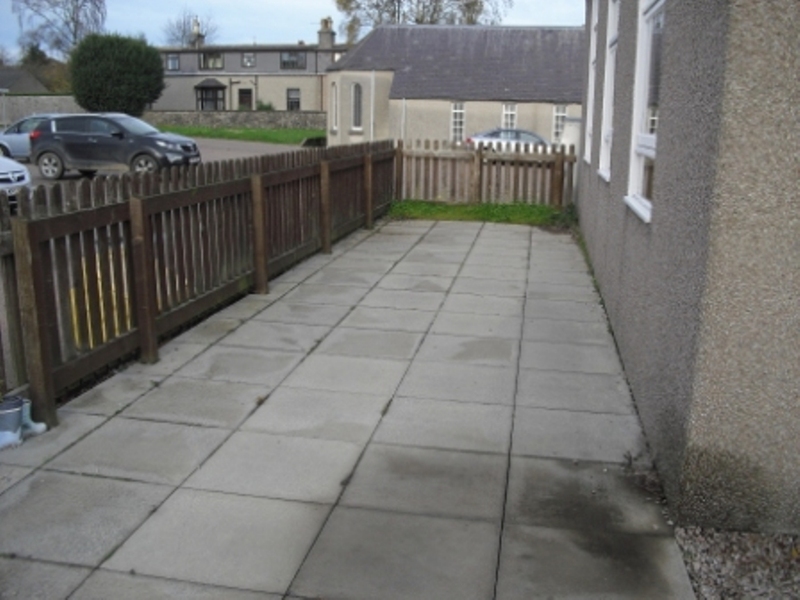 They wanted to retain some slabs in the main area of the garden for bikes and outdoor play. 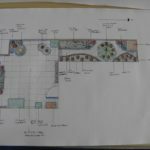 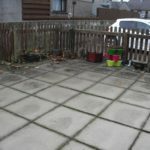 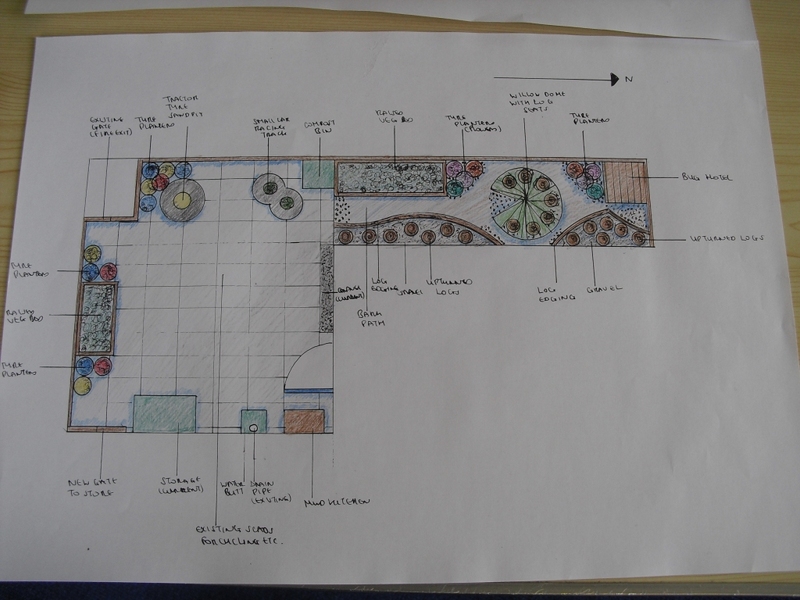 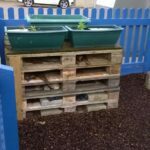 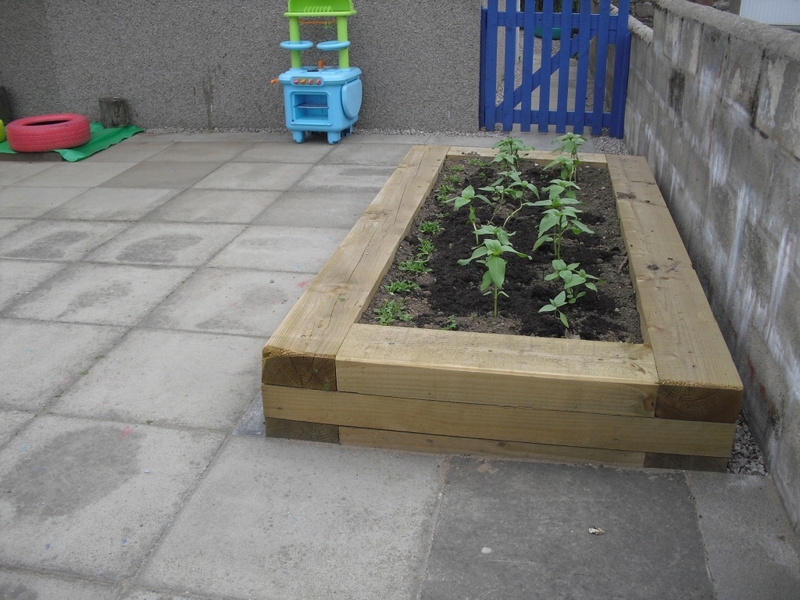 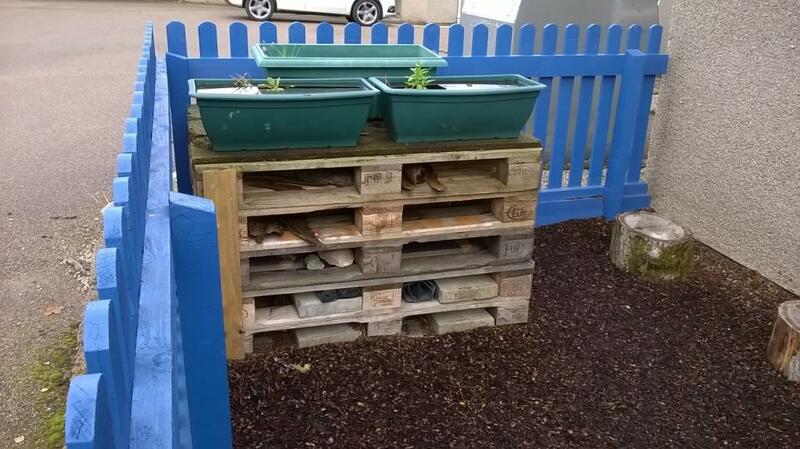 However they also wanted a space without slabs where outdoor fruit, vegetable and flower growing and outdoor education could take place along with a mud kitchen. 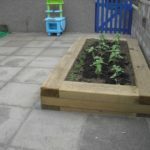 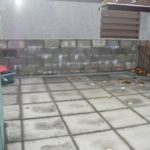 It was a priority to use as much recycled and natural materials as possible to keep the cost of the build to a minimum. 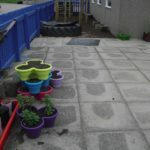 They were also keen to encourage wildlife into the garden.